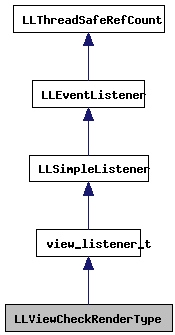 Definition at line 7332 of file llviewermenu.cpp. Definition at line 7334 of file llviewermenu.cpp. 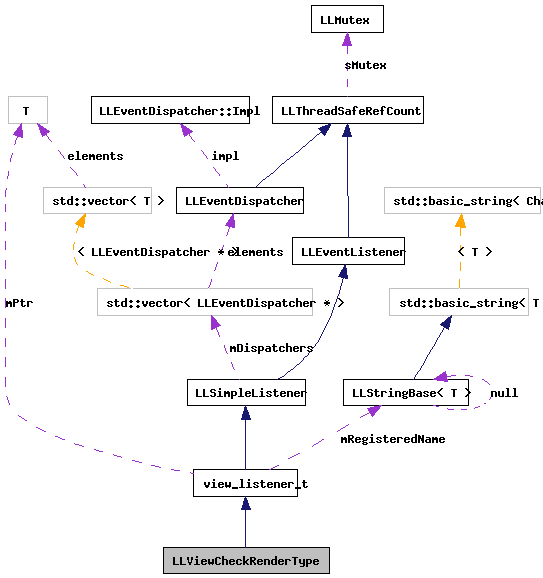 References LLSD::asString(), LLView::findControl(), gMenuHolder, LLPipeline::RENDER_TYPE_PARTICLES, LLControlBase::setValue(), LLPipeline::toggleRenderTypeControlNegated(), and type.